In a recent learning visit spanning the Greek archipelago — from Athens to Lesbos and Thessaloniki — our team saw what is really taking place on the ground. While the number of refugee arrivals-per-month has dropped in the past year, the challenges in responding to existing and new refugees remain. 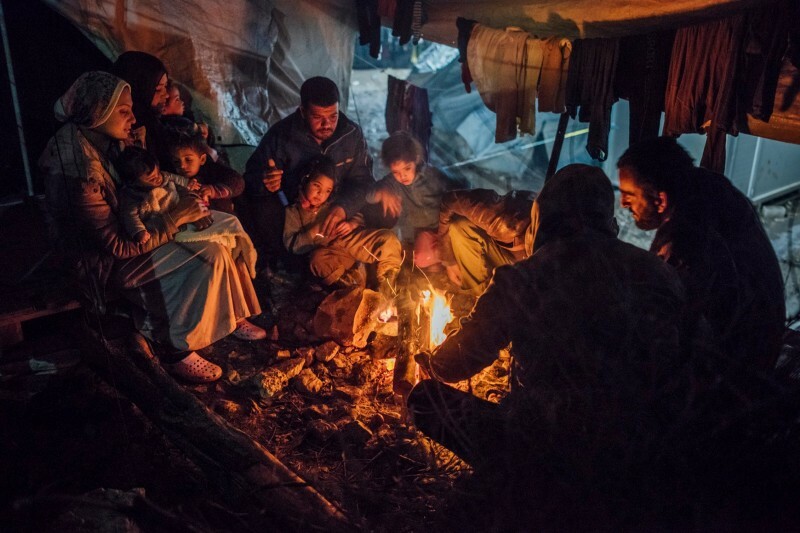 To make matters worse, these “people on the move” (our preferred term) stuck in Greece are left in an intolerable limbo state, lacking agency and unable to predict how their journeys will unfold; they are suffering deeply. Of course, neither the plight nor the suffering of refugees in Greece is new. In 2015 the world started paying attention to the influx of refugees crossing borders to enter Europe via Greece. Images of people crossing borders via boats and by feet circulated across the globe under the banner of “the refugee crisis.” But, the term refugee crisis is misleading as it implies that refugees are causing the crisis. The way issues are framed matters and influence public perception. Language is important. Framing people who are seeking refuge — because of a well-founded fear of persecution, war or violence — as people who are causing the crisis erroneously blames the victim. The term refugee crisis also falls short by failing to emphasize the real challenge: responding creatively to people on the move. Rather than a refugee crisis, what we are witnessing across the globe is a “response crisis” to the largest forced displacement in decades.